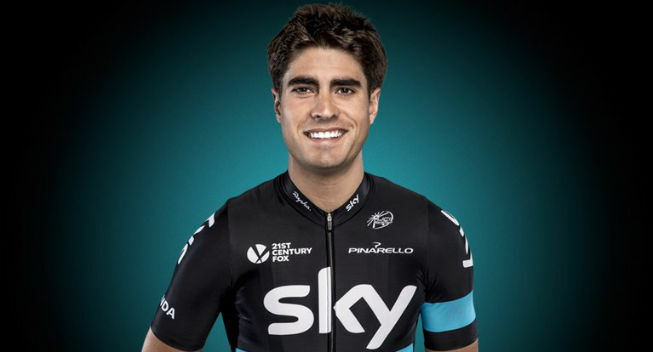 Mikel Landa is expected to be the leader of Team Sky at the 100th Giro. After he had announced a first program of preparation races, the Basque rider has made some late changes. Land will begin his season in Valencia in the beginning of February before taking a break of one month and returning for a first WorldTour event at Tirreno-Adriatico. He will then go to the Volta a Catalunya but will skip the Tour of the Basque Country where he won a stage last year. Instead, Landa will go for an altitude training camp before returning to competition at the Tour of the Alps (formerly Giro del Trentino which he won in 2016), his last race preparation before the Giro. The rest of his season is not yet defined but he will probably choose between the Tour and the Vuelta.